Pipewell Hall was made for you. As a wedding photographer, it’s such a great feeling to be standing beside a beautifully decorated marquee or a quirky tipi, gazing out over the lake that’s flanked by ancient trees and watched over by rolling hills of countryside, with the soothing soundtrack of birds singing, highland cattle moo-ing and chickens clucking, while the magnificent Pipewell Hall looks lovingly on in the background, bringing a dose of grandeur to the occasion. In my opinion, Pipewell Hall is enchanting. Nature. Countryside views. Rustic elegance. What more could a couple want? 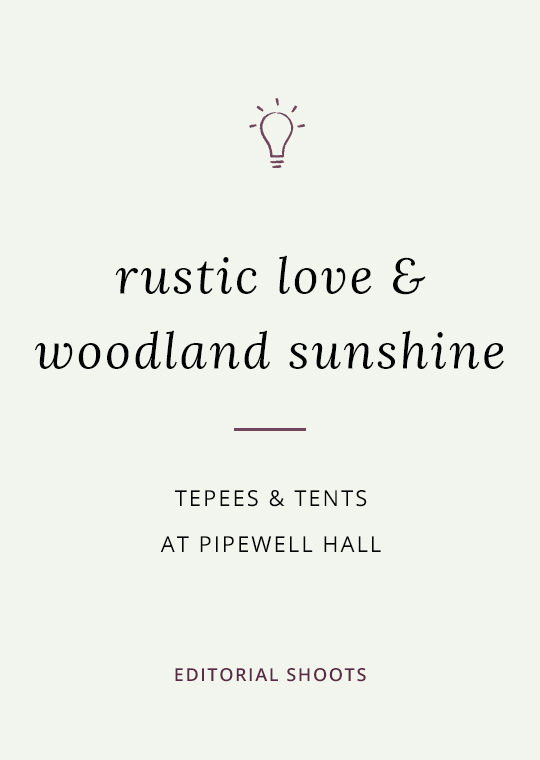 Pipewell Hall began hosting weddings in 2010 and I was thrilled to be asked to become one of their recommended suppliers. I shot some gorgeous weddings there and was sad to see their doors close for a while. When they relaunched, I couldn’t stop smiling. Bring on more Pipewell weddings! 1 Every direction, every angle, every nook and every cranny are beautiful, providing me with an abundance of inspiration for your photography! 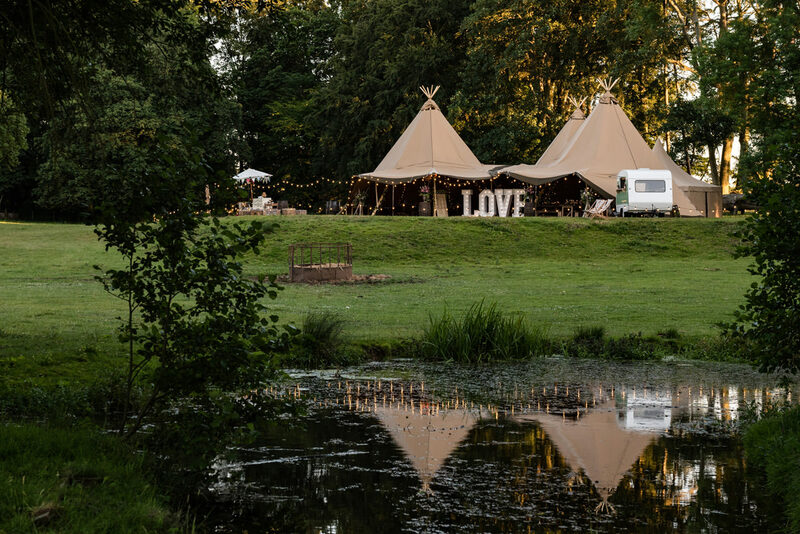 2 A dream luxury outdoor wedding venue that boasts pure, unadulterated nature is a winning background for relaxed wedding photos. 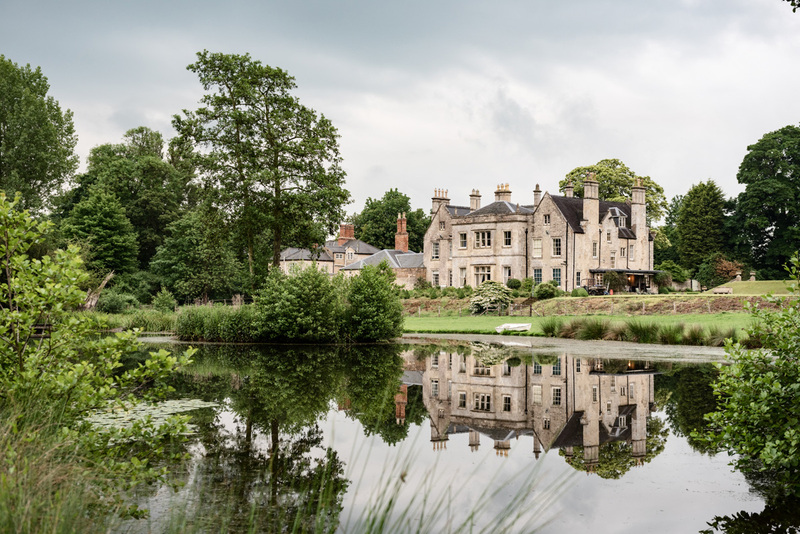 3 The romance of the lake with its stately reflections of Pipewell Hall is such a stunning setting; your photos will look positively postcard-worthy. 4 The rustic vibe of old doors, stone benches and tumbling vines provide such great material for your resident photographer. 5 Pooch-friendly! Which means your best pal gets captured in your wedding photos too - yay! 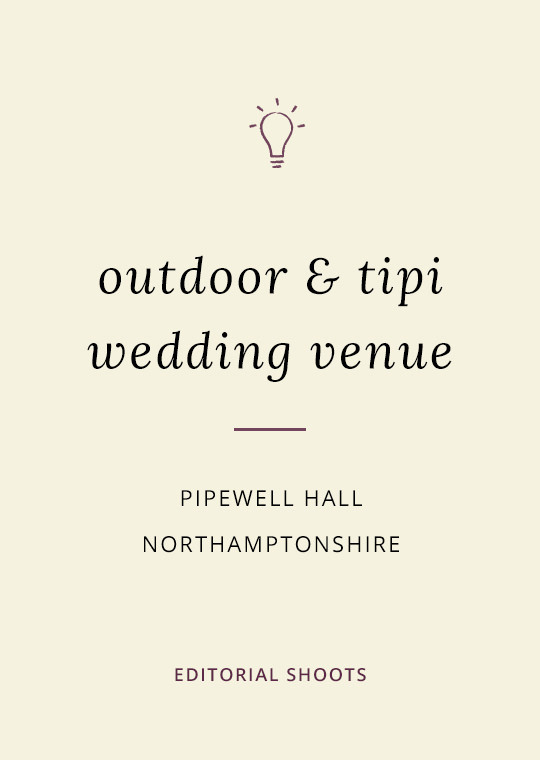 Getting married at Pipewell Hall? Soak up the inspiration and take a peek at some of the weddings I’ve photographed there. 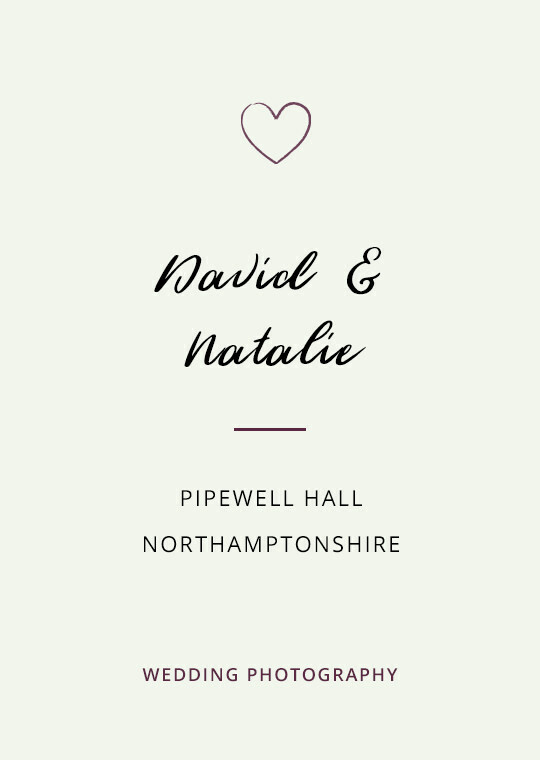 Is Pipewell Hall your dream wedding photography venue? 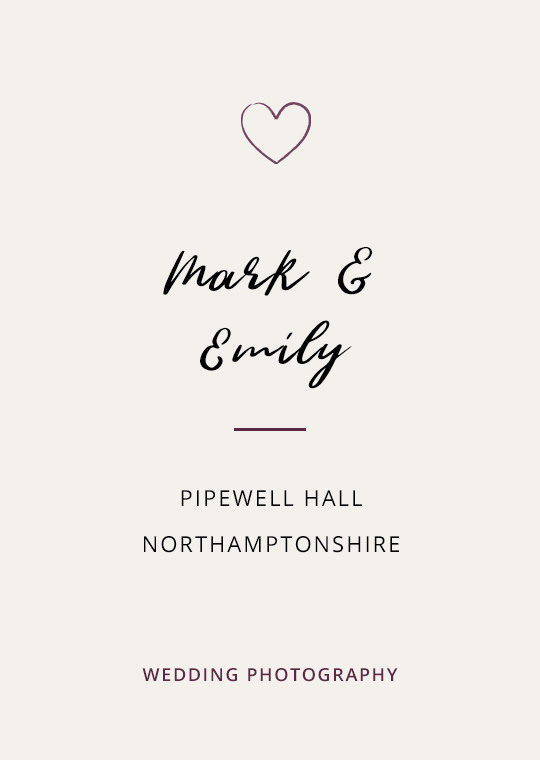 Drop your deets below to request my Pipewell Hall wedding photography brochure. Psst – Want to find out more about my wedding photography?